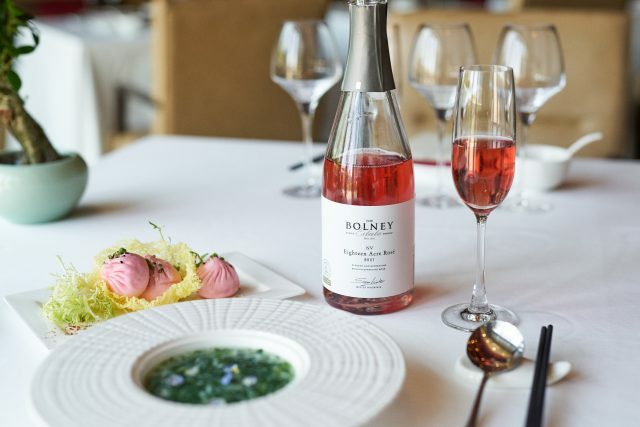 Bolney Wine Estate has become the first English winery to find distribution in mainland China. With the help of The British Bottle Company, the West Sussex estate’s white and rosé sparkling wines have been listed by Guangzhou importer The Wine People, a company founded by British pair Claire Murray and Christian Rank. The wines have already been served at the Shenzen Bay Club at a dinner attended by HRH The Duke of York and several listings including at the Park Hyatt in Guagnzhou and Edition Hotel in Shanghai have already been confirmed. The wines can also be bought online. Claire Murray, co-founder of The Wine People, commented: “We are extremely excited to be bringing English wine to China and showcasing the exceptional quality that is now being produced in the UK.